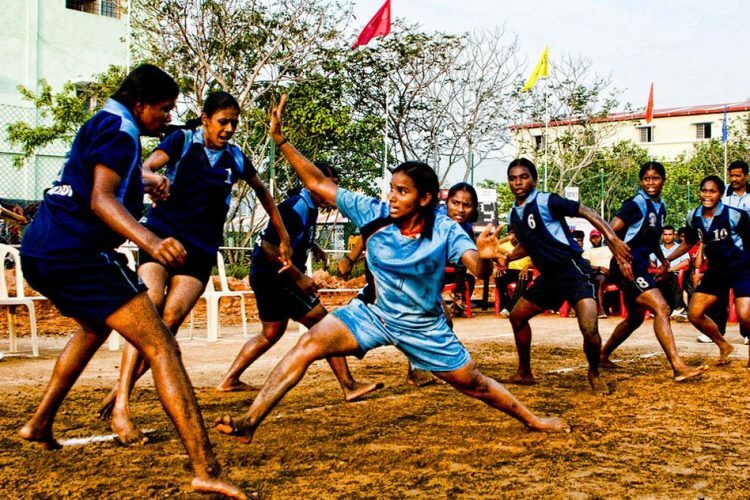 The debate surrounding gender infiltrates into almost every walk of life and it is little wonder that this debate is gaining ground in the world of sports too. Back in 1973, Tennis became the first sport to equalise the amounts of prize money for both the men’s and women’s tournaments. Even then, it was only because the then reigning US Open Champion Billie Jean King had quite ferociously argued on the subject of equal pay. Wimbledon, however, only jumped onto the equal pay bandwagon as late as 2017. 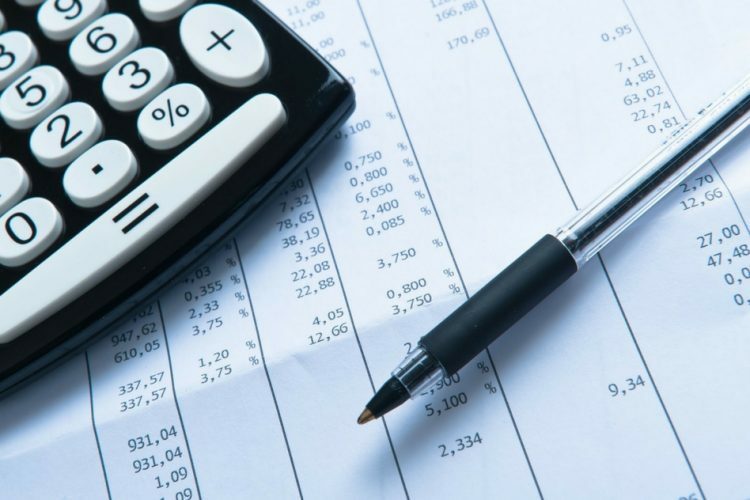 A recent survey by the BBC in 2014 analysed nearly 35 sports that officially pay prize money to record the alleged disparities in prize money between the two genders. The results concluded that 25 out of these sports paid equal money while 10 did not. Incidentally, tennis ranked as one of the sports that endorsed a kind of hero worshipping of its female athletes more than any other discipline. And then there were areas like golf and snooker which not only paid the women less but with an extremely depressing and large margin of disparity. 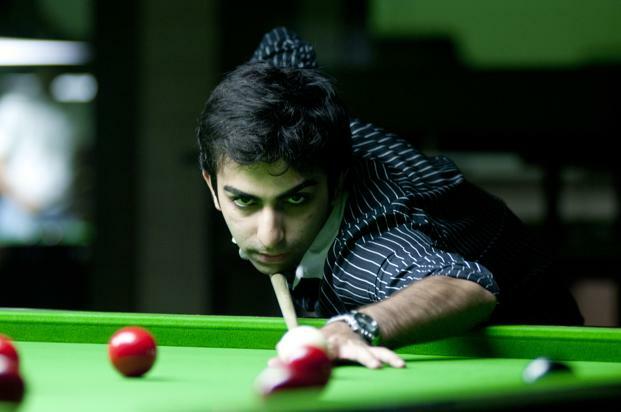 When it comes to cue sports, the only name India knows and loves in Pankaj Advani. Having won the highest number of world titles in both billiards and snooker, Advani has been grabbing headlines for quite some time now due to his outspoken dissatisfaction regarding the monopoly of cricket in the country. If Advani, as a male snooker player, feels sidelined in terms of popularity and hero worship, imagine what a female snooker player must go through; sidelined both for playing a marginalised sport and for being a woman. Keerath Bhandaal has raised the very valid debate of financial disparity still prevalent in sports. 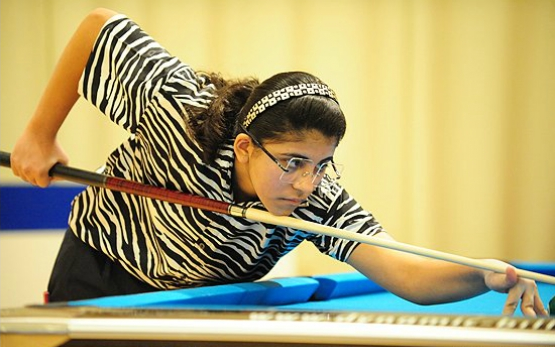 For Keerath Bhandaal and Suniti Damani are little known outside their limited cue sports circle. Based out of New Delhi, the girls have been among the most successful snooker players to play for India on an international stage. Yet, their names remain obscure but despite this, they have managed to reignite this age old gender debate in sports. “We are still very much on our own despite playing for India for so many years,” Bhandaal told PTI. “I won a national title earlier this year and all I got was Rs 5000. It is disgraceful, to say the least,” she added. The frustration projected here is quite justified. 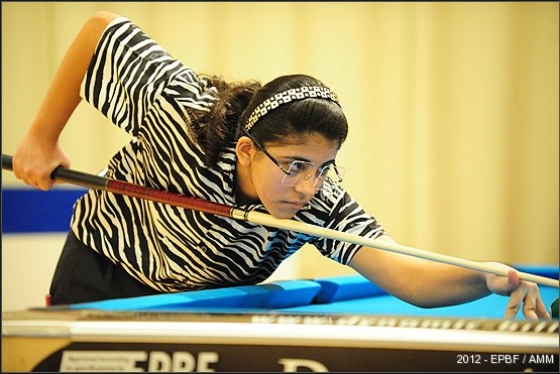 Keerath Bhandaal made her World Championship debut when she was merely 10 years of age. Since then, she has masterfully juggled academics along with her career as a professional cue-sportsperson. That takes determination as she barely practises as much as her peers. 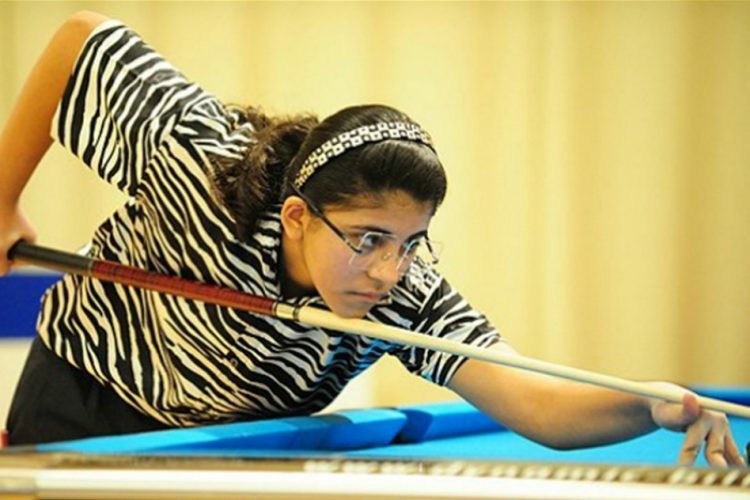 With the amount of focus that goes into leading this double life, it is little wonder then that Keerath has won both the Junior Snooker and Senior Billiards titles at the National Championships last year. Suniti Damani, on the other hand, is among the most successful snooker players of the India. Her claim to fame was winning the National Pool title in 2012. Despite being one of the most successful snooker players of the country, Suniti Damani is unable to completely focus on her game. Damani, it must be mentioned, is also unable to completely focus on playing snooker alone. The lack of sponsors, as she points out, makes surviving just on snooker quite difficult. 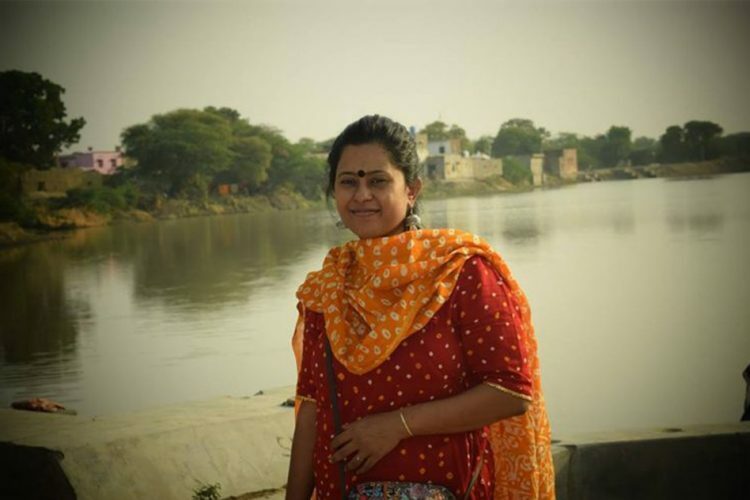 Compared to Pankaj Advani, who is currently employed by ONGC, Suniti Damani has to work a private job alongside her game just to survive with dignity. 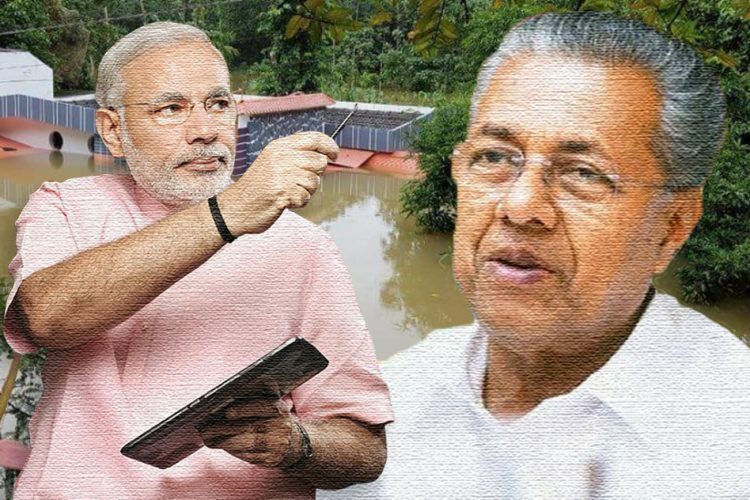 The men, apart from attracting the maximum sponsors, also get the majority of the coveted public sector jobs. Recently, it was Novak Djokovic who was under fire for trying the justify the pay disparity between male and female tennis by pointing out that men’s tennis attracted the most viewers. These comments came soon after the CEO of the organisational committee of the BNP Paribas Open said that the female players of the WTA “ride on the coat tails of the men.” There are several things wrong with this line of thinking. 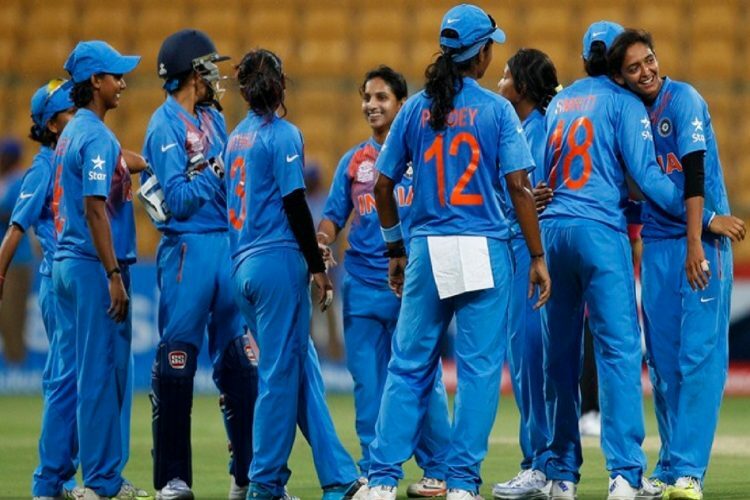 What it shows the most is the complete commercialisation of a sport that is played with equal vigour by both the genders. The very notion that men and women should be paid different amounts for the same game is absolutely baseless. As in the case of Keerath Bhandaal, she was awarded a measly sum of Rs 10,000 for winning the National Billiards titles while the men received Rs 50,000 for the same title. “The prize money we get has more of a sentimental value than monetary value. It is unreal to think a national champion is getting Rs 10,000,” she says. “They might as well not pay us,” she adds jokingly. “There has to be a system where top 8 players of the country don’t have to worry about anything other than the game. It surely seems a far cry at the moment,” says Damani. At this point, it certainly seems like a plausible. However, while the women seem to know what they want, it is important to ensure that their male counterparts to support them in their struggle for equal rights and recognition. It is heartening, therefore, to see Pankaj Advani’s show of solidarity to these female sportspersons. According to a report by The Times of India, Advani has expressed his support by saying that sportspersons can only hope to bring laurels to the country if their only concern is playing their respective sports. ” I can only say that all Indian players should be looked after well. They can only perform better if they don’t have to worry about their future,” he was quoted as saying. So far, there is a lack of substantial action regarding this issue but the female voices of dissent seem to have struck a chord. The President of the Billiards and Snooker Federation of India, S Balasubramaniam, has promised an increase in prize money for the women’s tournaments. However, this increased amount would still be less than what the men are awarded. The fact that this debate was raised is indeed commendable on the part of the two women. However, it remains to be seen whether their plea will ever give way to substantial action.